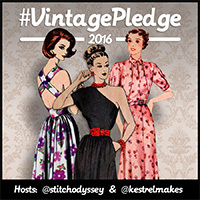 Back in March I signed up to the Vintage Sewing Pattern Pledge challenge. 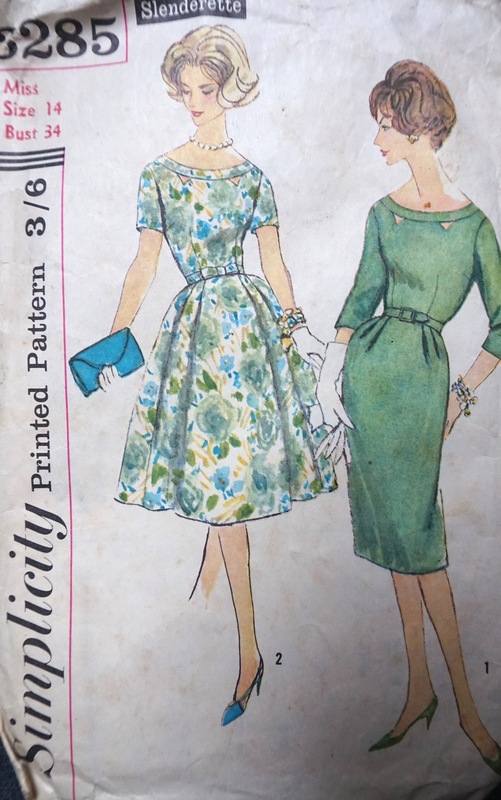 My goal was to try my first vintage sewing pattern in 2015. I chose this pattern as it was classic, but the triangular cut outs gave it a modern feel. I selected a simple black linen/cotton mix as I felt any design on the fabric might look cluttered with the cut-outs, and I really wanted them to stand out. I was aiming for a classic little black dress, to wear to formal events. I decided to omit the sleeves, as I felt it would look more modern without them. 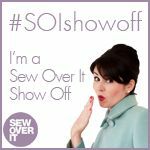 This was my first move away from Indie sewing patterns and it was a real eye opener. 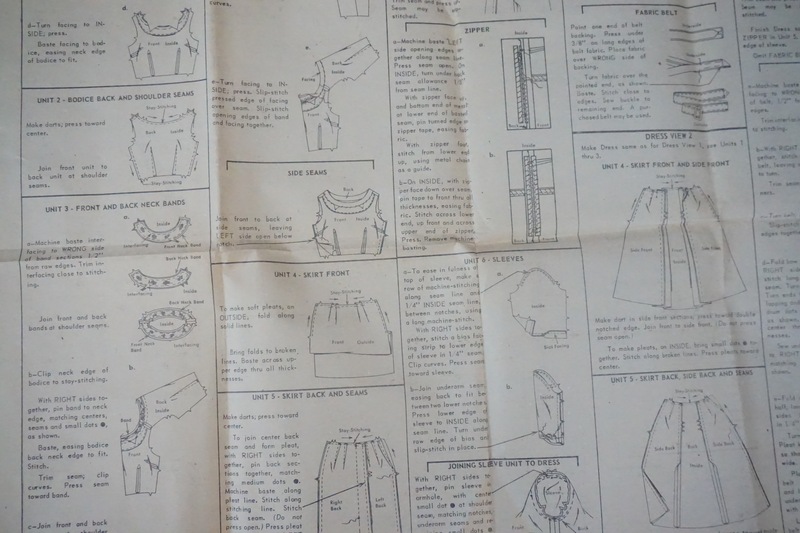 Indie sewing patterns really hold your hand through the process (which is great for those inexperienced seamstresses among us), but in the instructions for this vintage pattern a lot of knowledge was assumed. I found I was able to bumble my way through using the skills I have already acquired from my past projects, which was encouraging. 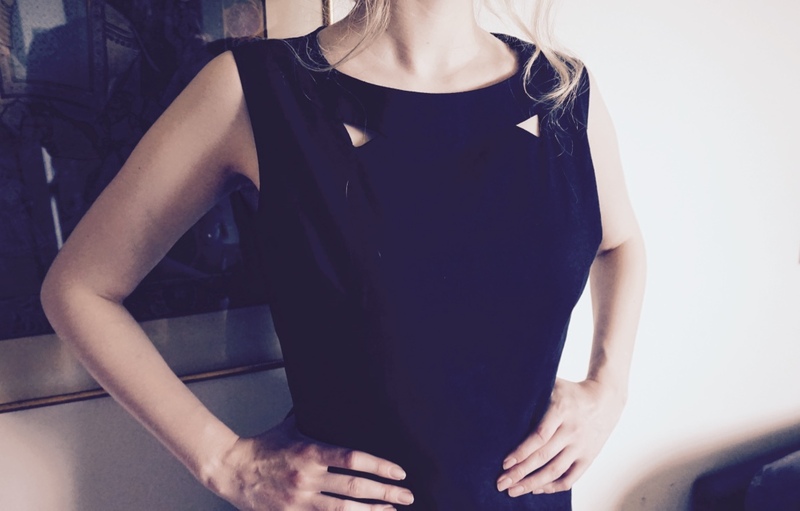 The neckline construction with the triangular cut outs was a little tricky, it involved sewing a facing to the bodice, stitching along the lines, to give the triangular shapes, slashing between the stitching and then turning the facing to the inside and pressing. This was a bit fiddly, but gave a good result. The neck bands were then sewn to the top edge of the facing. Besides challenging myself to try my first vintage pattern the other main focus of this project for me was to build my skills in fitting. I am tall, so I always have to add length to my pattern pieces. In this case I added two inches to the length of the bodice and two inches to the skirt length. 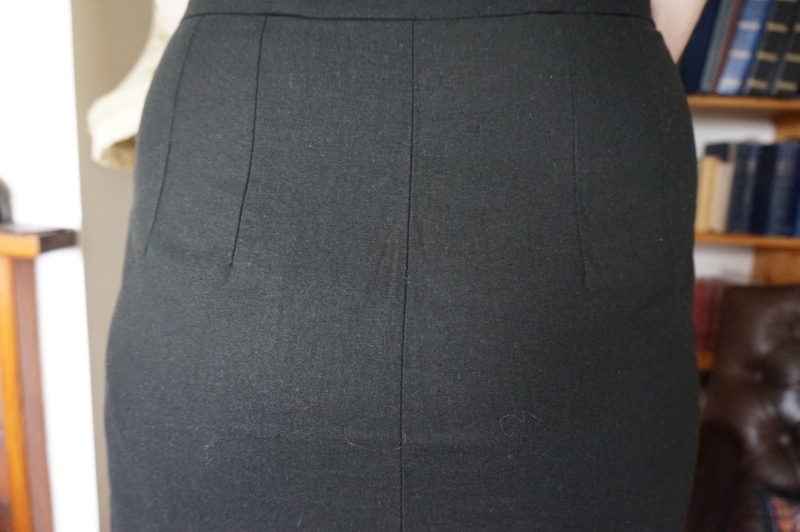 I did a FBA, as I often find dress patterns which fit me in the waist and hips, are slightly small in the bust. I made a full toile of the dress to check my alterations. Despite taking care to make a toile and check the fit along the way, my first attempt at this dress just wasn’t right. I had spent ages working on it, which was really disheartening. Unfortunately the bodice was too loose on the shoulders and bust, and the zip was buckling on the side. 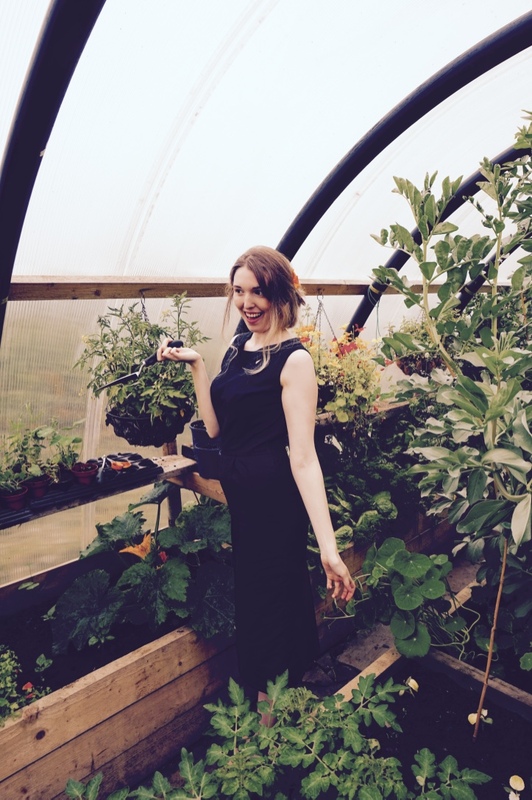 I haven’t included any pictures in this blog post, as it was too painful. To remedy this, I had to do some major reconstruction. I unpicked the bodice from the skirt and removed the additional length previously added to the bodice, bringing it back to the original length. I unpicked the zip (sob, it was perfectly inserted) and moved it down the side seam by another 2 inches to eliminate the buckling. These alterations fixed most of my fitting issues (WOOHOO). There are still some small gripes I have with the fit of the final dress. I think the bodice is still a bit too big, it would probably have been best to go a size down or to redo the FBA to add less fabric across the bust, but overall I am pleased with the dress and it’s such a relief to have overcome my fitting issues, and finished with something wearable that I am really proud of. 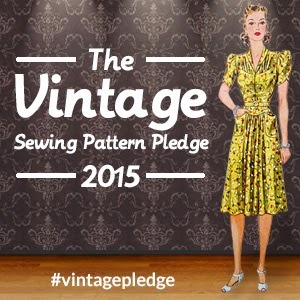 Signing up to the vintage sewing pattern pledge has been a great experience for me. It has pushed me out of my indie pattern comfort zone and opened up a world of possibilities for new sewing projects. I can’t wait to try another!